Age 23, Steamboat Springs, Colo. Since finishing 45th in Vancouver, Fletcher has become one of the fastest cross-country skiers in any Nordic Combined field. 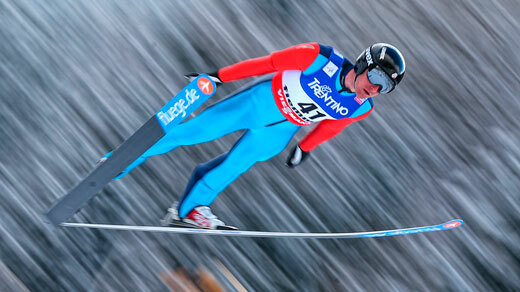 In a World Cup event in Seefeld, Austria, last January, he landed on the podium for the first time, finishing third. He currently ranks 28th in the World Cup season standings.